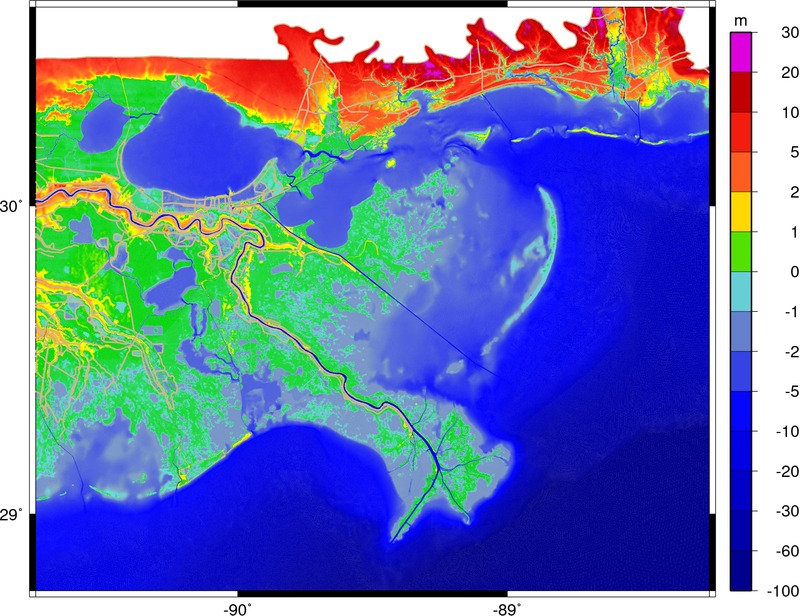 ADCIRC is a multi-scale, multi-physics coastal circulation model that is widely used in the coastal modeling community today. 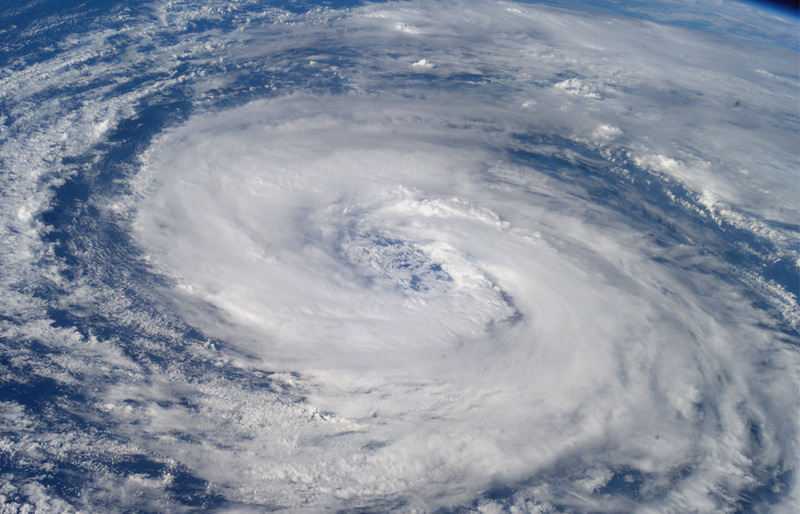 This model recreates the effects of winds, tides, waves, and currents on large bodies of water and is therefore a useful tool to predict the effects of large storms approaching the coast. ADCIRC has been under development for over two decades and has achieved good scalability and performance through the years by fine tuning it to the best available High Performance Computing strategies of the time (e.g., vectorization, MPI-based parallelization). However, demands for use on larger and more physically complex problems, new computing architectures, and the availability of new approaches to HPC all require a substantial update to the ADCIRC numerical algorithms and code base for it to remain a cutting edge tool for coastal modeling applications. 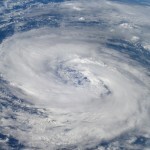 The aim of the STORM project is to broaden ADCIRC from a successful, but somewhat static coastal modeling tool that is tied to a narrow set of solution algorithms and the MPI parallelization paradigm, to a dynamic computational platform that is comprised of multiple solution algorithms, that readily admits additional, new solution algorithms and that is built on a transformational new parallelization scheme that will allow us to scale to at least 256k compute cores on modern HPC systems. 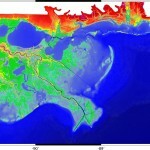 We will do this by creating a living, evolving coastal modeling framework that continues to lead the community in merging physical science/engineering and high performance computing and will make the framework available to the broader community as a sustainable long term solution for its coastal modeling needs. We will utilize these advancements in the real time coastal storm surge guidance system that we presently operate to demonstrate both improved robustness, speed, and scalability of the model solution. We expect this effort will shorten the time required to provide reliable model-based information to forecasters and improve our ability to provide highly resolved, accurate, and physically complete predictions on an unprecedented scale. Concurrently, it will enable the use of smaller resources for simulations of increased scale which enhances the usability and widens the applicability of ADCIRC. The development of tightly integrated web-oriented products like CERA will enable the wide and timely dissemination of forecast modeling results to reach a broad audience. The project work is performed by researchers representing a range of domains: from computer scientists to coastal scientists and engineers. The work targets the future needs of research and applied modeling groups in the coastal science and engineering communities including academic researchers, governmental agencies such as US Army Corps of Engineers, DHS, NOAA, and US Navy, and the private sector. Experience shows that in order to improve the scalability and performance of applications we need to change both, the underlying execution model, as well as the algorithmic logic. Today’s parallel applications and their algorithms are designed for the current prevalent programming models (MPI, OpenMP, etc.) and it is often not sufficient to replace the underlying runtime system paradigms. New algorithms and data structures need to be designed to take advantage of finer grain parallelism, message driven computation (one sided communication), implicit overlap of computation and communication, and runtime based adaptive resource management. For this reason, the STORM project will co-design the algorithms and parallel data structures, and the underlying execution model based on an ongoing performance analysis which guides the development and implementation. Specifically the STORM project will apply the ParalleX execution model — and its implementation HPX (High Performance ParalleX) — to ADCIRC in order to overcome the limitations of its current implementation. The project will research how the coherent programming model implemented by HPX, which unifies all different types of parallel execution in HPC systems can be used to the advantage of the applications and programmers. All of this is embedded in the goal to create a sustainable software framework and infrastructure that is the foundation for coastal circulation and storm surge modeling needs of a wide community for at least the next 20 years.